painter's adoptive city, Toledo. 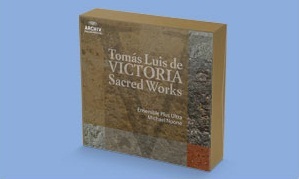 Among its many treasures are Alonso Lobo's transcendent motet Versa est in Luctum, written for the obsequies of Philip II of Spain – its profoundly mournful sentiments imbued with a sense of raw, private grief, in contrast with the many larger-scale choral performances – and the Lamentation Expandit Sion manus suas by Morales, the plangent, arching lines of which are hauntingly shaped in this account. A setting of King David's lament on the death of his son Absalom by little-known composer Alonso de Tejeda plumbs the depths of human grief in its tenebrous colours and madrigalesque dissonances, starkly highlighted by individual voices here. The veil of mourning lifts for the centrepiece of the disc, Lobo's five-voice Missa Prudentes virgines. Thanks to the ensemble’s modest resources, the contrapuntal brilliance of the Mass shines through, notably in the complex canonic Hosannas, where the delivery is clean and agile, the texture never muddied by the wash of sound produced by a large choir (though the lower voices are a shade distant in the balance). The effect is still opulent: texts are painted with a vivid dynamic range and (dare I say it?) the occasional expressive vibrato – a far-cry from what has been denigrated as the 'white- washed' tone of English vocal ensembles. The results – intimate yet intense – are a fitting reflection of Counter-Reformation ethos, epitomised in the turbulent works of El Greco. survey of his work, is nevertheless the most considerable proportion of his output yet released together on disc. One of the most enjoyable characteristics of Iberian choral music of this period is the askance perspective Victoria and his contemporaries had on the rules of polyphony that, by Palestrina's benchmark, were sacred and absolute: it is that variety and unpredictability that keeps this music engaging enough to support 10 discs and 90 pieces by the same composer in one place. But unless a choir embraces the music in that same spirit of insubordination, many of its rhythms, harmonies and audacious dissonances will pass by unnoticed. This is one of the great strengths of the Ensemble Plus Ultra, who embrace the performances of all these pieces with an enthusiastic sense of anything being possible. 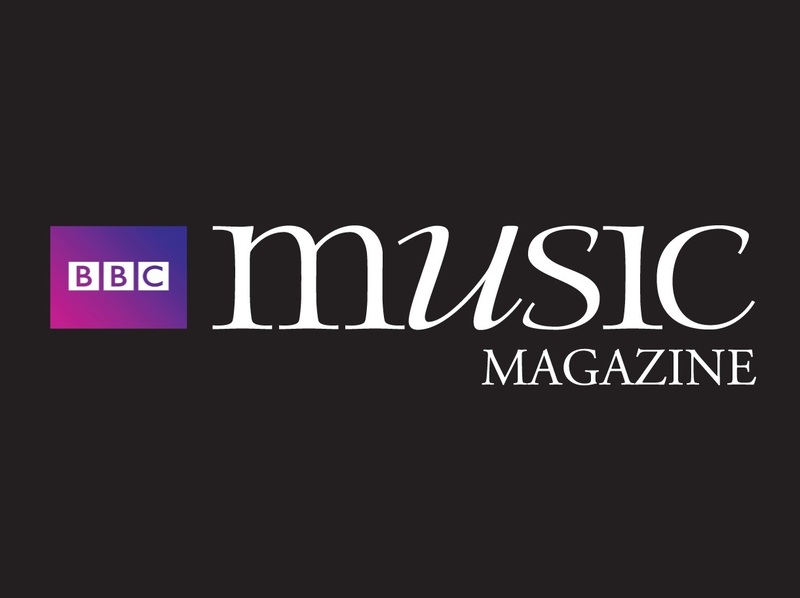 Ultimately, though, it is just deeply human and emotional music that they perform not only with great tenderness but so simply that one is struck every time – as if for the first time – by its crystalline, uncomplicated beauty.